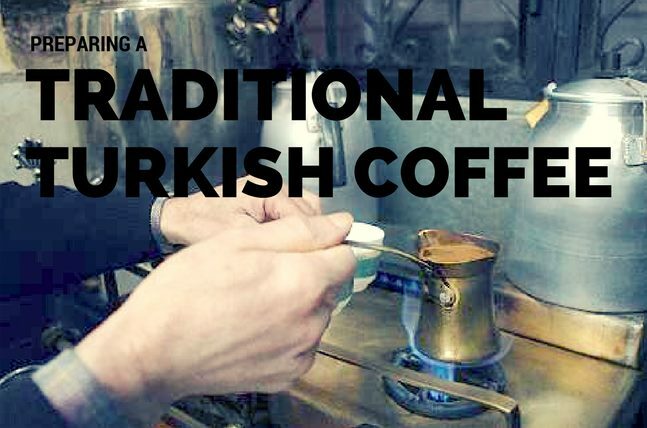 The exceptional taste, body, aroma, preparation, and presentation associated with Turkish coffee lend it an exclusive identity that is infused with time-honored tradition. 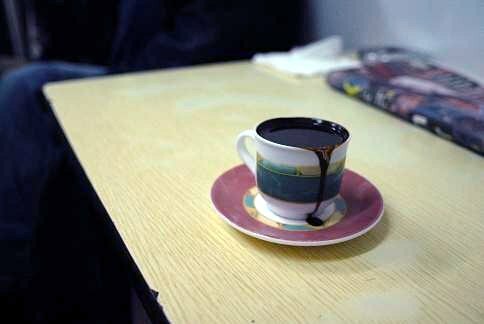 Made with high-quality Arabica beans from Central America and Brazil, the coffee is first blended, then roasted to a medium-light level, and finally ground into an extra-fine grind. 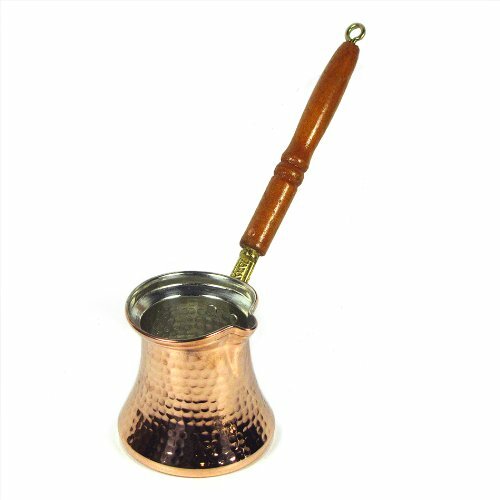 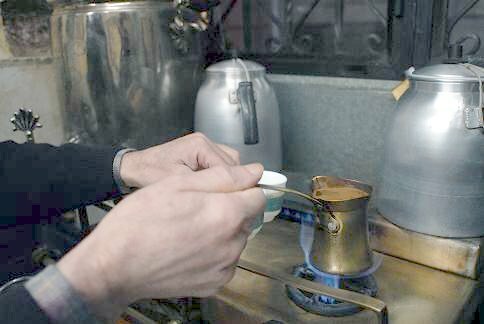 Pour water into a small Turkish coffee cup called a fincan (about 1.7oz) and dispense it into a small brass cezve, coffee pot. 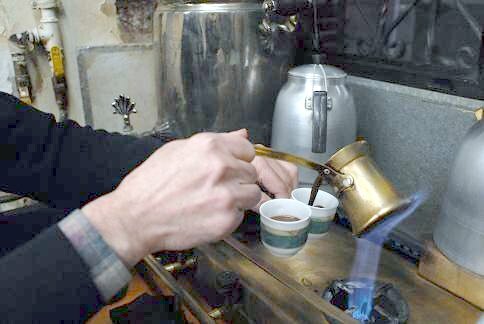 From the Jerusalem Post: "A self-proclaimed 'coffee geek,' Eyal Rosen recently traveled all over the world visiting coffee houses in search of the ultimate cup of coffee for his forthcoming book, Coffee Tales. 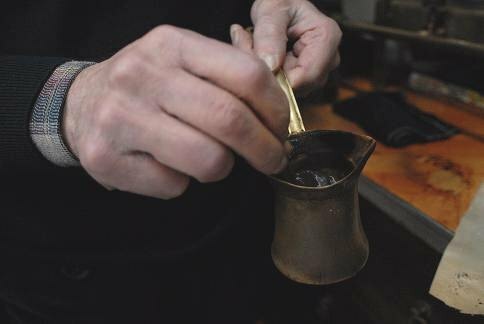 From Istanbul to Paris, Rome to Vienna and finally Seattle, Rosen was surprised that his favorite cup of coffee turned out to be in Istanbul..."